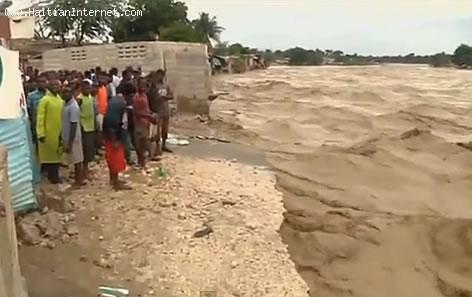 In preparation for the 2014 Hurricane season in Haiti, the Ministry of Public Works (MTPTC) started cleaning out water channels in some areas in order to reduce the risk of contamination of the Haitian population, including chikungunya and cholera. Depatman travo piblik (MTPTC) komanse propte kek kanal nan peyi a pou anpeche kontaminasyon popilasyon an. Maladi tankou chikungunya and cholera gen tandans ogmante nan sezon lapli.